Llorente & Cuenca, the corporate and financial communications firm with offices in Spain, Portugal and Latin America, has acquired 60 percent of Cink. 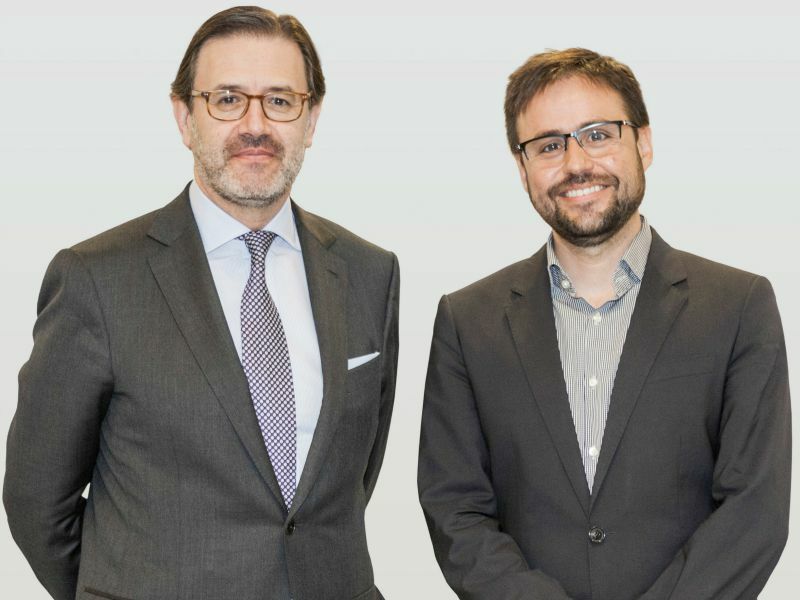 MADRID—Llorente & Cuenca, the corporate and financial communications firm with offices in Spain, Portugal and Latin America, has acquired 60 percent of Cink, a digital innovation consultancy. The deal is the first since L&C secured investment from French private equity firm MBO Partenaires designed to fund its continued growth. Cink, based in Spain, provides services covering technology, communication, and consultancy within the digital universe. Its works encompasses the design of digital transformation plans through to the development of prototypes that solve complex innovation challenges. It has a staff of 20 professionals and is headquartered in Barcelona. L&C has its own offices in Argentina, Brazil, Colombia, Chile, Ecuador, Spain, United States (Miami), Mexico, Panama, Peru, Portugal and the Dominican Republic.